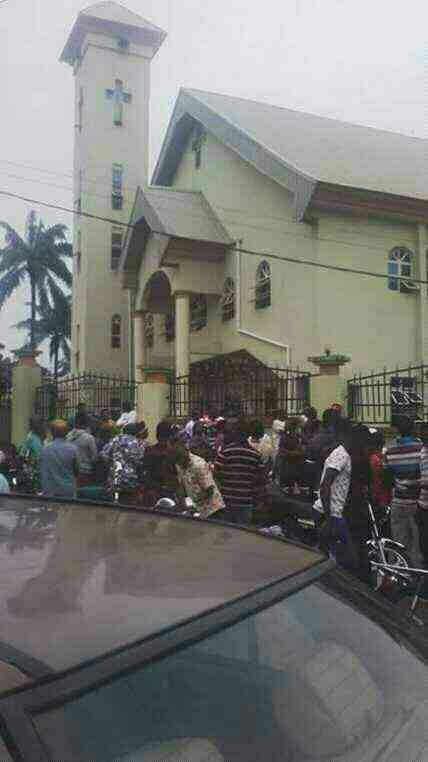 Many people were killed this morning during the early morning mass at St. Philips Catholic Church, Ozubulu . The death toll has reportedly risen to 30 including the father of the man who built the Church. (Report From Nnamdi Azikiwe University Teaching Hospital, Nnewi) This is just too sorrowful. The report saying more than 150 killed is very untrue . Reportedly the Men of the underworld came to avenge a deal that went wrong with the man who built the Church. St Philip’s is reputed as a purposed built architectural masterpiece, a luxurious place of worship consecrated about two years ago by the Catholic Bishop of Nnewi Most Rev Dr Odili Okeke. 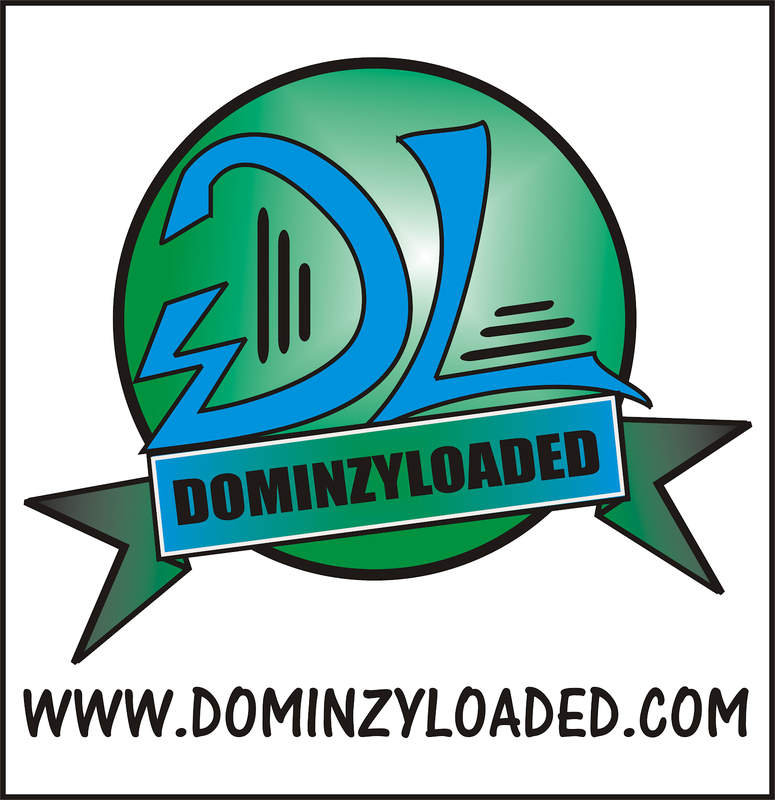 Read updates from people below . 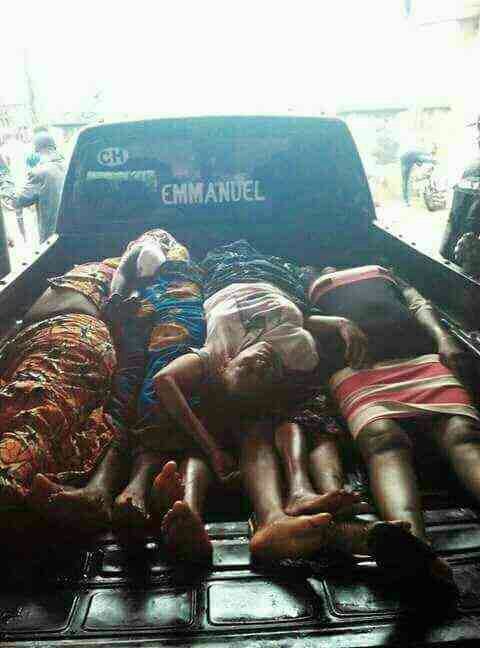 These people went to St Philip Catholic church, Ozubulu this morning and met their untimely deaths in the hand of gunmen that invaded the church. What a black sunday in Amakwa ozubulu,Ekwusigo LGA,Anambra state.GOD!!!!!! 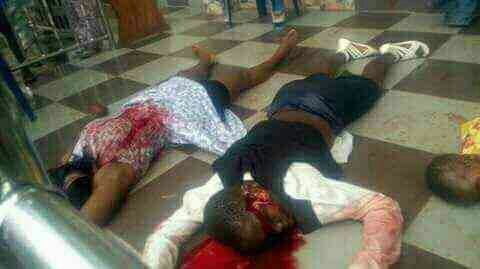 !What a massive killing inside D House of GOD! BLACK SUNDAY, MURDER IN THE HOUSE OF GOD. 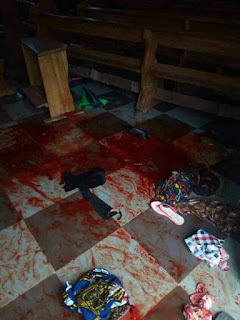 This morning gun men entered my home town of Ozubulu, precisely at St Philip’s Catholic Church, Amakwa Ozubulu opened fire and killed several worshipers. St Philip’s is reputed as a purposed built architectural masterpiece, a luxurious place of worship consecrated about two years ago by the Catholic Bishop of Nnewi Most Rev Dr Odili Okeke. The project was solely financed by world famous philanthropist High Chief Nnamdi Ikegwounwu (Ebubechukwuuzo Ozubulu) . Bodies are being taken to nearby Ozubulu Joint Hospital mortuary. The message the armed men sent is yet to be ascertained but the terror is suspected to be religiously motivated. 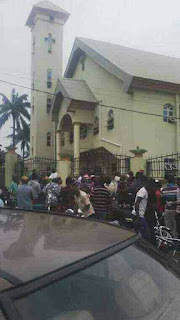 Unknown gunmen invade church in Ozubulu.. The death toll is on the increase as the injured and the dead bodies have been taken to NAUTH Nnewi.. The heart of men are extremely wicked.